The BreaCan Year in Review 2014-2015, documents the highlights and achievements of the service for the last financial year. It includes information about services delivered through the BreaCan Resource Centre, key service use data, major projects and strategic goals. 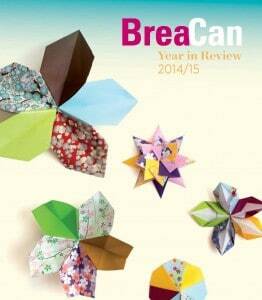 It also features several stories from BreaCan service users.